Television heartthrob Barun Sobti won many hearts with his handsome looks and brooding personality in TV serial Iss Pyar Ko Ka Naam Doon. However, he also broke many hearts when we learned the man was taken. 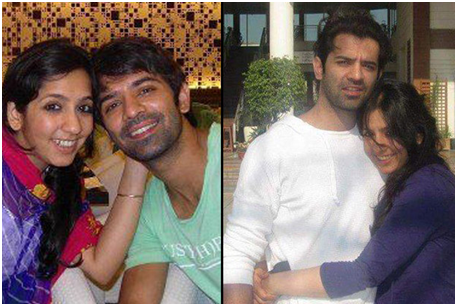 Young Barun Sobti was only a school kid when he met his lady love and school-mate, Pashmeen Manchanda. Pashmeen used to study in an all girls school before getting transferred in the 9th grade to a co-ed school where Barun studied. 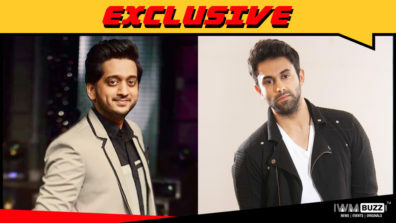 Pashmeen was one of the popular girls in school and Barun was one of her suitors looking for a chance to get to know her. 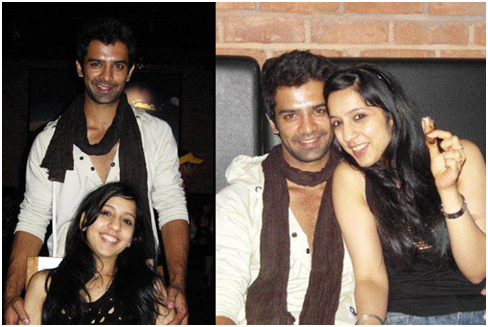 Poor Barun used to find excuses to find a reason to talk to Pashmeen and be friends with her. He even used to write poems to woo her. His efforts did not go to vain as they became good friends eventually. And that’s true! 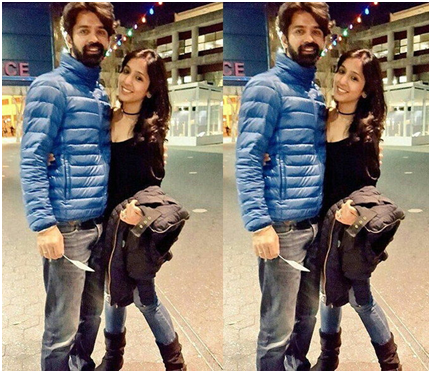 Barun and Pashmeen remained close throughout their schooling but never progressed any further. But after graduation when it was time for Pashmeen to leave for Australia for further education is when they realized they were in love with each other. Pashmeen leaving did not deter them for pursuing a relationship however. 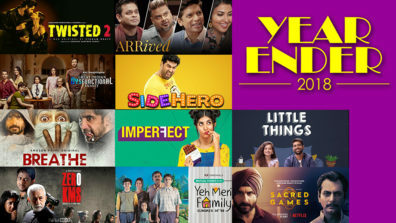 And a long-distance relationship might be a deal-breaker for some, Varun and Pashmeen did not let it get to them and continued to remain strong for the next five years. Like any other relationship, the couple had their ups and downs, especially considering they were oceans apart. But even through the 5 years away from each other, their relationship remained steady. 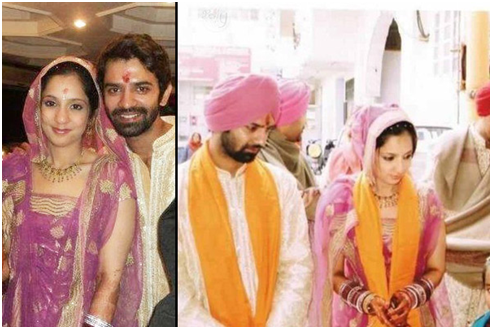 How did Barun realized then that Pashmeen was the one? 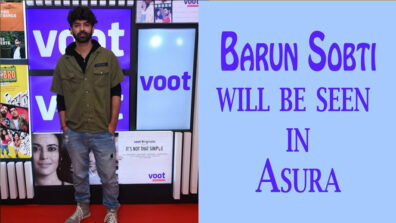 During one of his visits to Australia, a small incident during their date is when Barun came to that realization. You see, while dining Barun ordered something which he did not like so Pashmeen exchanged her dish with his. 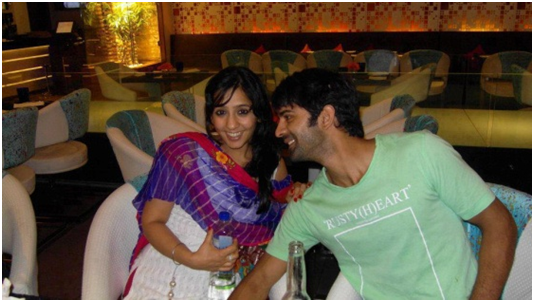 Barun found the gesture to be incredibly sweet and something that pushed him to ask for marriage. And of course, when he asked, Pashmeen instantly said ‘yes’. The couple had a low-key wedding on December 12, 2010 with their close friends and family as witnesses. 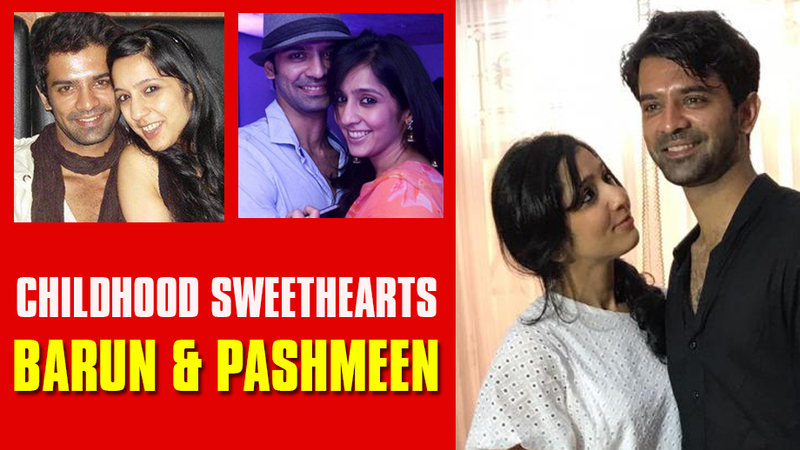 Barun and Pashmeen’s tale makes for a successful example of lasting childhood romance!